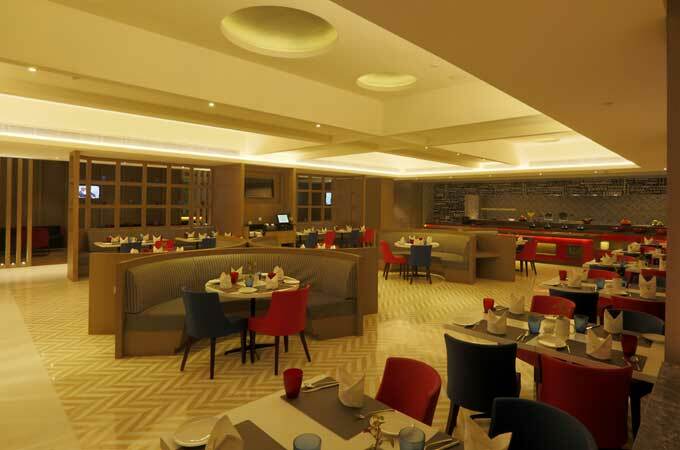 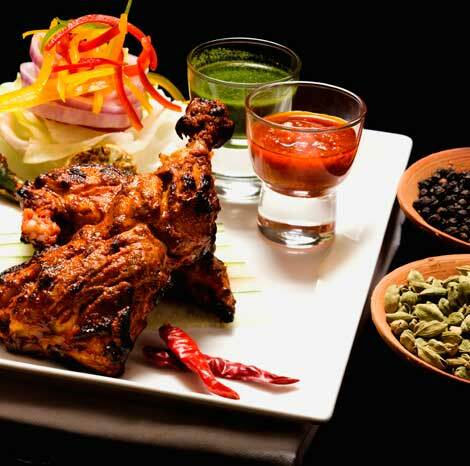 Cafe’ Quane – the Coffee Shop at Ramada Lucknow is meant for all day dining, offering Indian, Continental and Oriental cuisine with a special emphasis on (Lucknowi) Awadhi cuisine – the local delights. 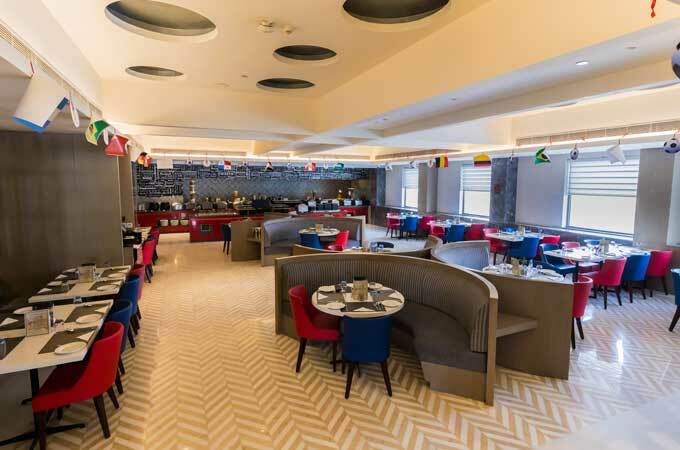 Located on the ground floor, and open from 7.00 am till 11.00 pm, Cafe’ Quane is perfect for short-eats, discussions over breakfast, deals over lunch or just an enjoyable dinner with your loved ones. 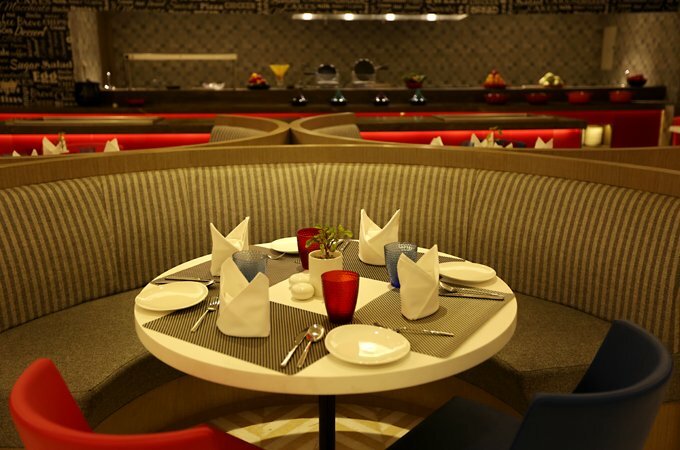 Savour freshly baked breads and croissants, tuck into your favorite Continental or Oriental fare, or explore the fantastic and flavorful Awadhi cuisine that brings the taste of Lucknow to your tastebuds. 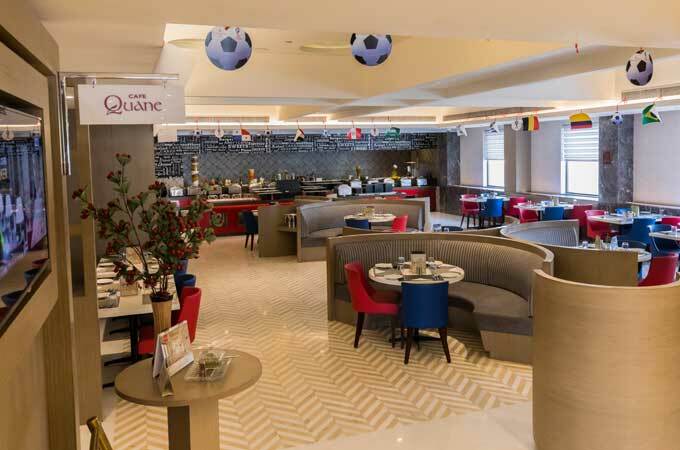 Cafe’ Quane takes you beyond your average gastronomic experience, with its varied menus, daily changing specials and monthly promotions.